The swatches of the Kat Von D Everlasting Liquid Lipstick Samplers are everything you thought they would be but didn’t know you needed. 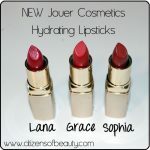 If you are looking for a longwear liquid lipstick that lasts and won’t budge for hours and hours and hours, this is it! Every lipstick color in the new Holiday 2016 Liquid Lipstick Sampler is highly pigmented, creamy, smooth, and most importantly, stays on your lips. 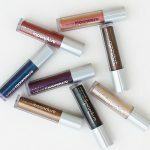 Check out my review and swatches using these gorgeous lip colors and find out which shade I will be purchasing in a full size. 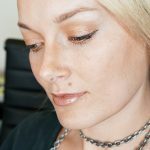 I have only ever tried one other lipstick from Kat Von D, and I loved it, so I knew I was most likely going to be obsessed. I got this lipstick sampler from The Makeup Show in Dallas and of course, was totally geeking out because it was in my PR swag bag. Can we discuss the packaging? It’s very moody and on par with the entire vibe of Kat Von D’s makeup collection. 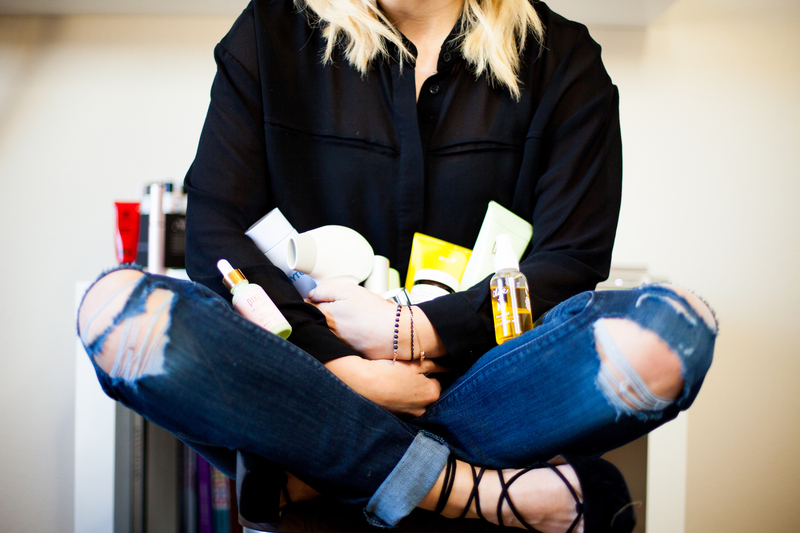 So, my initial thought…GET ON MY LIPS and I can’t wait to see the swatches! 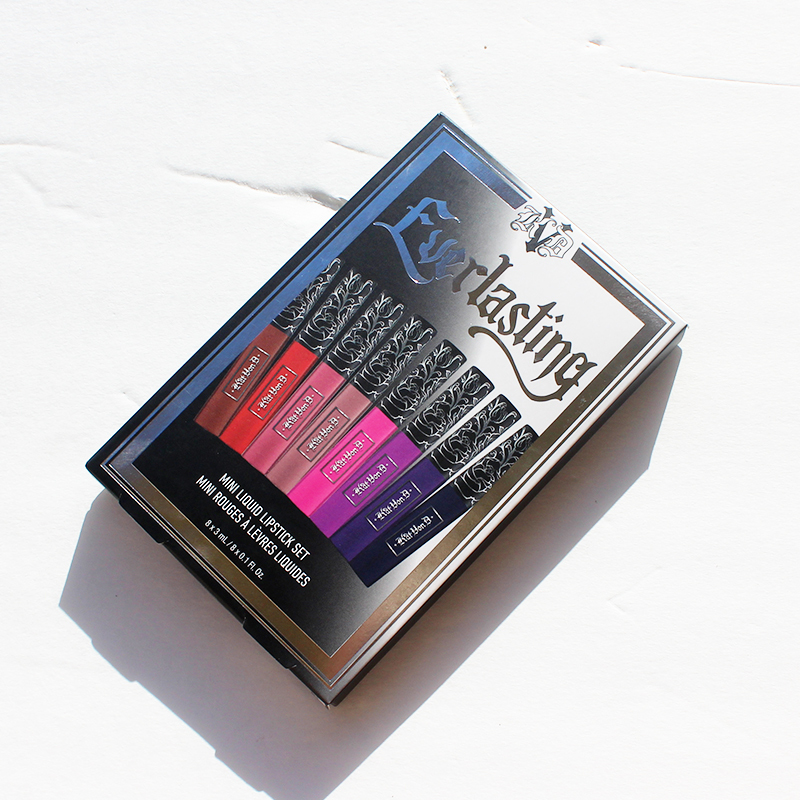 The Kat Von D Everlasting Liquid Lipstick samples might be small, but they pack a punch. There are six beautiful long-wear shades to choose from, and I think you should dare yourself to try and wear them all. Plath is a rusty red that’s hot right now for fall and winter, and lovesick is a mauve shade that anyone could pull off and feel comfy in. 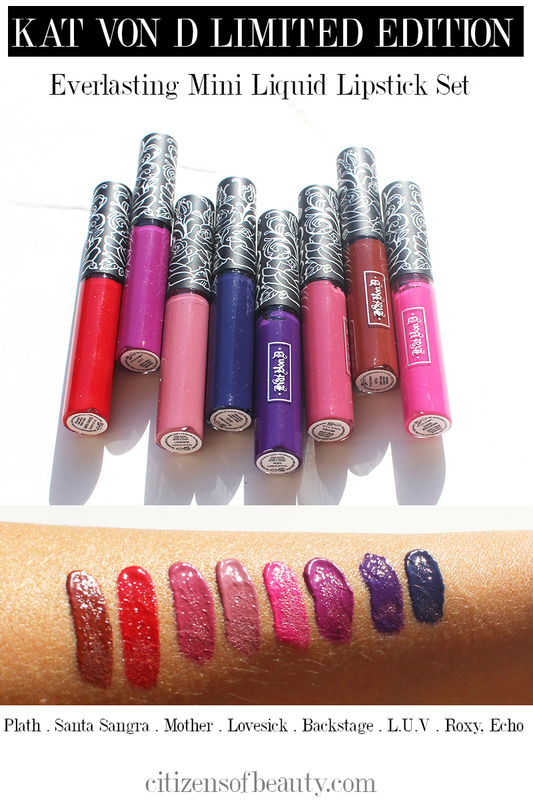 There is no question that the colors of the Kat Von D Everlasting Lipsticks are beautiful but is the pigment that rave-worthy? 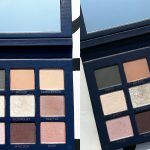 My answer is, these are so pigmented and last for so long that you need to consider which one you want to commit to for the next 8 hours. You only have to use a tiny bit, and the pigment does the rest. 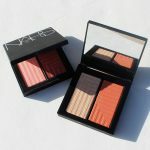 With just a small amount you can cover your lips which rich pigment that lasts all day long. I have to say; I was shocked out how pigmented these Everlasting lipsticks are. 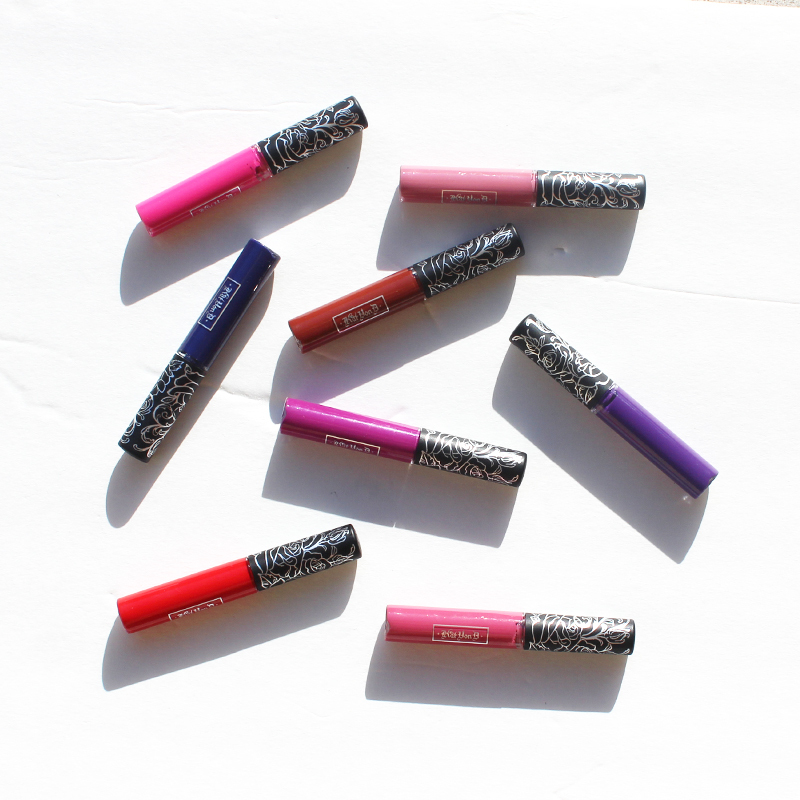 With one swipe my lips are fully covered with rich, velvety color. My least favorite color is the Navy Blue. Why? I feel like navy blue lips might make you look a little dead. With that said, I have never shied away from crazy colors. So, because I am telling you this, I am going to have to wear it. Dang it. Should you buy this set? If you are a lipstick addict like me, this is a must have. However, If you aren’t going to wear all of these shades, I would pass. HERE’S WHAT I WOULD DO, THOUGH. 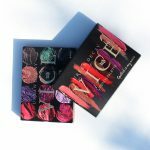 This Holiday 2016 liquid lipstick set is a perfect gift for Christmas for your makeup junkie friend, teenage daughter, or whoever else in your life you know would wear all the shades with all the confidence. And- even if there are only a shade or two that you could skip out on, it’s a great price for this holiday beauty set. More on that below. Here is my most loved to least favorites in the Kat Von D Longwear Lipstick Sampler set, but truly, I like them all. 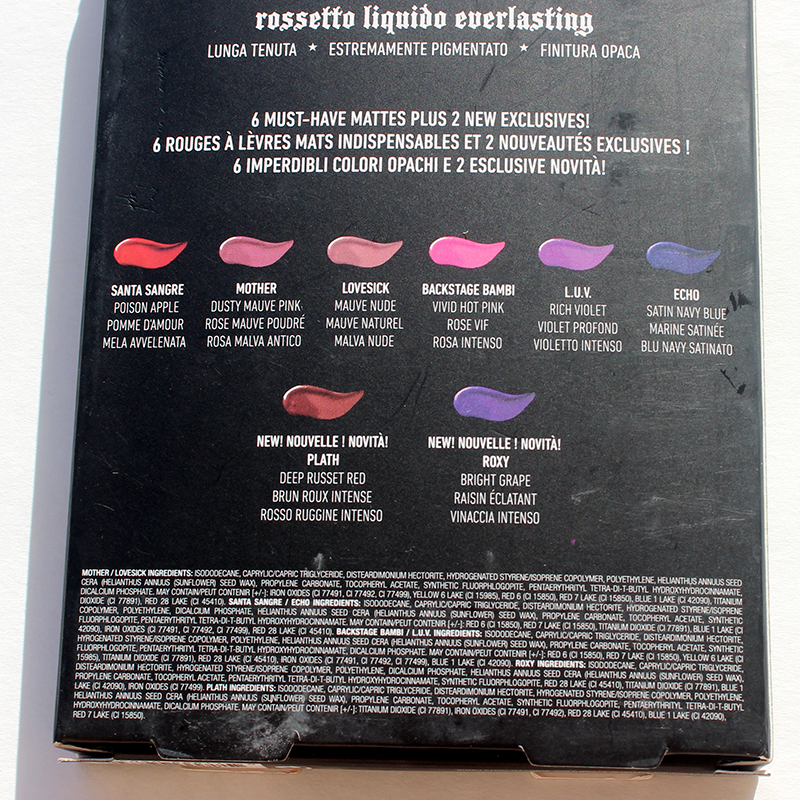 For all of the Kat Von D Everlasting Liquid Lipstick colors, you get in this set, it’s a steal at $49.00. In fact, there is another set with only two mini liquid lipstick sold at Sephora for $19.00 which tell me that they estimate the price of these mini’s at $9.50. 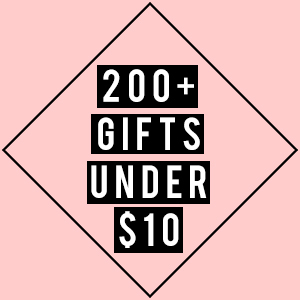 So, you are getting each Kat Von D lipstick sample (half the size of the full-size ones at $20 each) for only $6.12 each! Yay! Not a bad price. 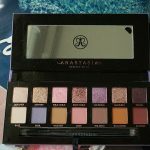 If you want to get one of these must-have holiday 2016 beauty sets before they sell out, you can get your’s ONLINE at Sephora. Since my favorite out of this lipstick sample set of long wear lippies set is Plath, I had to snap a pic. The swatches don’t even do this shade justice; isn’t it gorgeous? 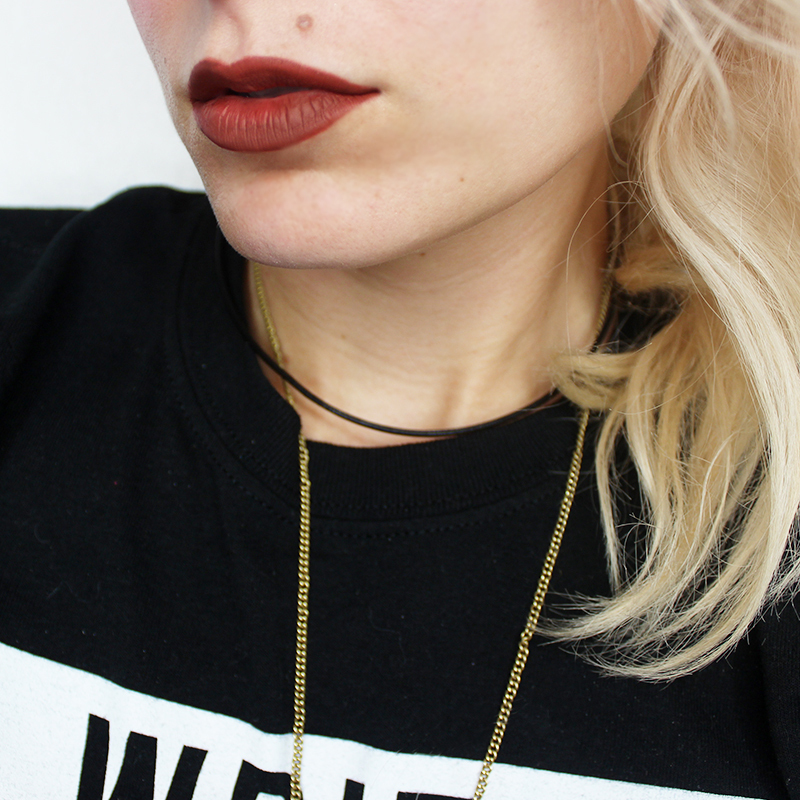 It’s perfect for fall, taps into that 90’s makeup trend that’s hot right now, and looks like velvet on my lips. I am obsessed and will be re-stocking this shade the second I run out. In fact, I might just buy it now because these popular lipstick colors tend to go out of stock fast! Which shade do you like the best? 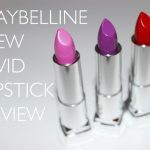 Maybelline Color Sensational New Vivids Lipstick Review!